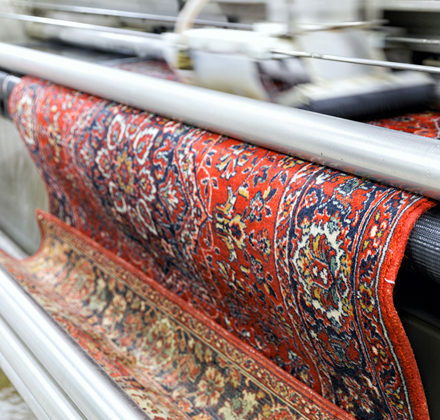 Titan Restoration has the equipment and skilled technicians to keep your rugs bright and beautiful, and we work with all materials, even delicate ones such as wool or silk. We know to use the right cleaning solution for each type of fiber, paying special attention to spots and stains. Once all the dirt has been lifted from the rug, we use special equipment to dry the rug to prevent mildew. For most types of area rugs, you will be able to use them again in just a few hours. If your area rugs are in need of a deep clean, contact Titan Restoration to schedule onsite service or pickup/delivery. You can reach us by calling 954-280-6950 or submit your cleaning appointment request online today.